What is Level Master Compound used for? 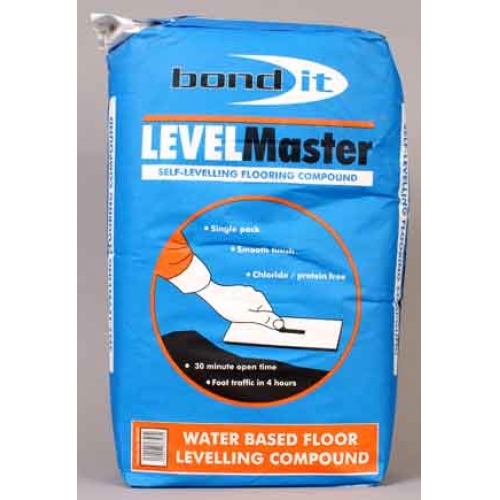 The level master self leveling compound is a casein-free, waterbased cementitious flooring compound that provides a level base for internal floors. 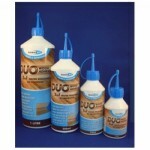 The level compound is a product which is ideal as an economical underlay for all modern floor finishes. Note- this product is not suitable as a final wearing course. This particular product sets hard within 2-31/2 hours depending on temperature where you are laying the level master compound. 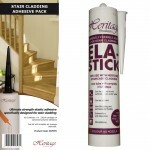 You are ok to lay ontop of this product 6-8 hours after application, although when fitting solid oak flooring on top, you may want to leave it for a couple of days, just to make sure the compound has fully dried out and that no moisture will get into the oak flooring when laid. 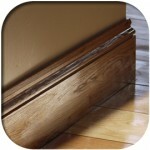 Pre-blended requiring only the additional of water – instructions are on the box of how much water you do need to add. 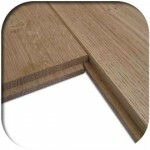 This is a very economical way of laying a sub floor. 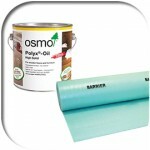 This product can be trowelled to a feather edge when laying. 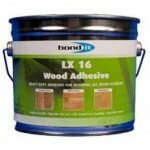 The level compound is available in a 10kg bag or a 20kg. Be the first to review “Level Master Compound – Self Levelling” Click here to cancel reply.